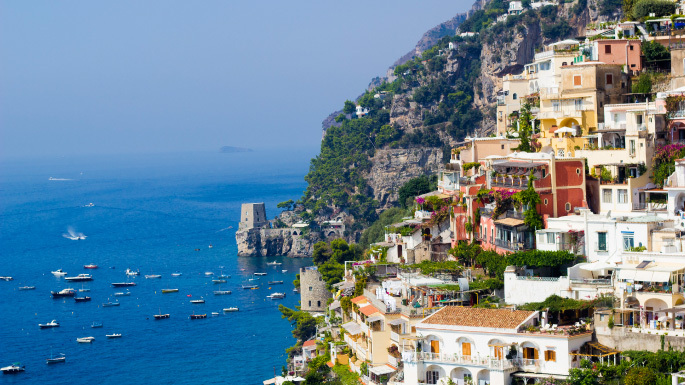 The Mediterranean is the most diverse cruise region in the world, offering every type of cruise experience on every size ship imaginable at whatever time of year appeals. More than 25 cruise lines sail the Mediterranean during the summer months – catering for anything from mini-cruises to grand voyages. If you are looking for a truly authentic Italian experience then an MSC cruise will provide this along with friendly service and outstanding cuisine from this part from the world. If history and culture, good food and chic shopping are on you agenda, the region has more than its fair share of world-class cities – including Rome, Florence, Venice, Athens and Istanbul. 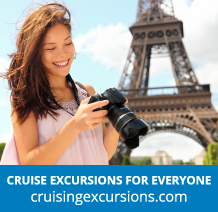 And if you are going with the kids then there are many family friendly cruises available too – you can even visit a different beach each day on several Greek island trips. The Mediterranean is generally divided into East and West. A cruise in this region will offer a rich mix of destinations, history, culture and cuisine, and is an ideal way of visiting several iconic destinations and landmarks while only having to unpack once.